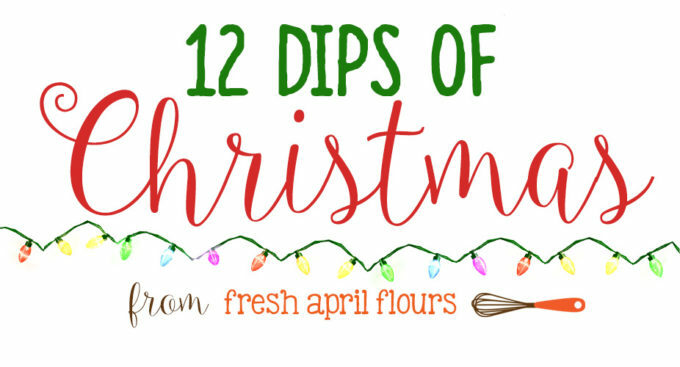 It took me a longggg long time to get the perfect guacamole just right, and I’m so excited to be sharing all my secrets with you on this third day of our 12 Dips of Christmas countdown. Are you following along? 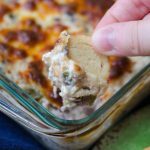 We’ve got spinach dip and brownie batter dip so far, and, as promised, we’re alternating savory and sweet. So today we’re grabbing tortilla chips and having at it. 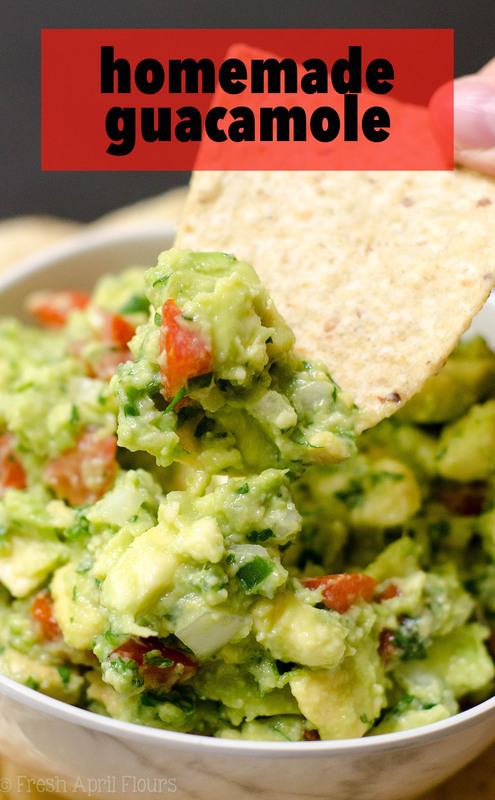 And I’m betting you’ll only need one sitting for this homemade guacamole, so don’t even worry about doing anything else today. It’s time for guacamole heaven. As I said, I’ve been working on my guacamole recipe for a long time. It all started probably 10 years ago when a family friend brought some homemade guacamole to a gathering and Matt and I could.not.stop eating it. I had to ask her what her secret was! And the secret was… There was no secret. There were no fancy ingredients, no special technique… NOTHING. Just years of making it and getting a feel for what worked best and what tasted the greatest. Well. This baker, who always needs a recipe, wasn’t having it. So I took to making my own guacamole, with a general “these are the ingredients I use” list from her. 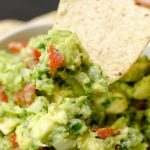 After many combinations, I came up with what I feel are the best ratios for homemade guacamole with a tiny little secret to keep things chunky. First things first, I much prefer the taste of guacamole made with sweet onions as opposed to white or red onions. Why? 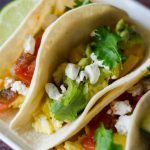 They’re a little less potent than others and they also only add to the guacamole’s flavor. To me, overpowering onion flavor is distracting and gross. Vidalia is my go-to on this one. We’re also working with a seeded jalapeño. You’re absolutely welcome to leave the seeds in, but again, I think too much heat can be distracting, and a raw jalapeño is most definitely a very strong and potent heat. I personally think that the pepper itself carries just enough heat with its flavor. 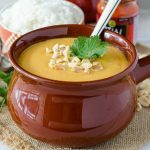 But go with what you prefer when it comes to spice! Next up, one large clove of garlic. We want to amp up the seasoning, but we also don’t want any huge chunks of garlic since they’ll be staying raw. Mince mince mince! Now the key to the whole shebang… The tomatoes. I go with Roma tomatoes because they are small and firm-ish. Which helps me perform my best contribution to thick and chunky homemade guacamole: zero tomato seeds. Tomato seeds are FULL of moisture. Those goopy, wet tomato guts. We don’t want them. Get rid of them! Added moisture to your guacamole = thinning it out. If we just add the tomato flesh, we’re not really adding too much moisture, leaving all the room for avocado chunks. So. Much. Dip. For those chips! Now, I’ve seen some rumors about storing guacamole with the pit of an avocado in it, but to be perfectly honest, guacamole never lasts more than a day or two around our house, so storing it is really not a problem for us AT ALL. If you’re an avocado pit user: does it actually work?! We find that just pressing some plastic wrap onto the guac works just fine for storing for a day or two. 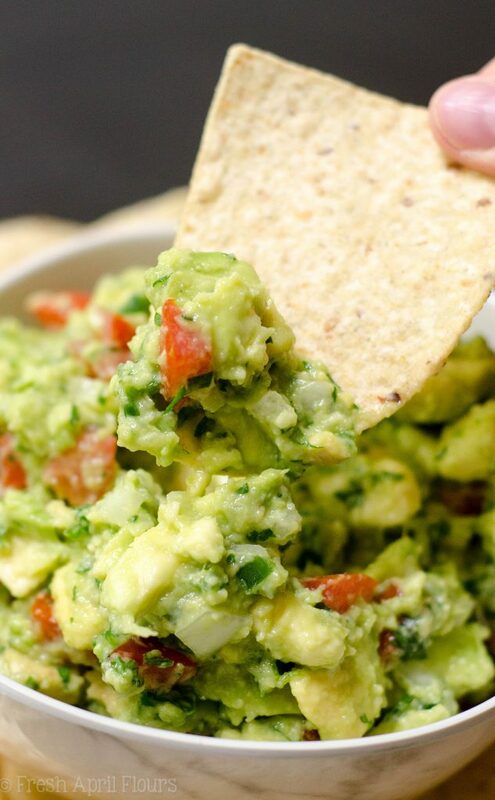 What’s your favorite thing to eat with guacamole? We also love using it for sandwich spreads, with eggs, in salad, on baked potatoes… ON SPOONS. I hope you’ll give my homemade guac a try and see if you prefer leaving those seeds out. I’m telling you, it’s the BEST AND ONLY WAY in the April house. I would not steer you wrong! 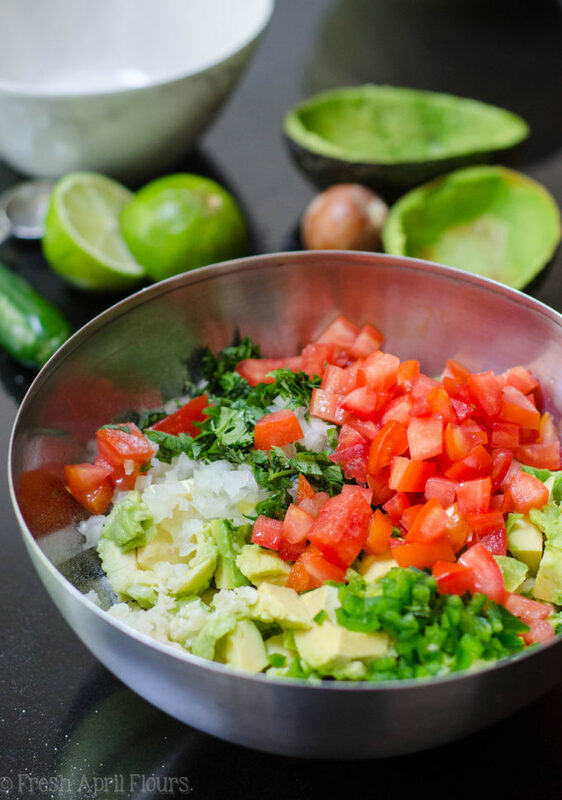 The secret to making amazing chunky guacamole at home is all in the preparation of the tomato. 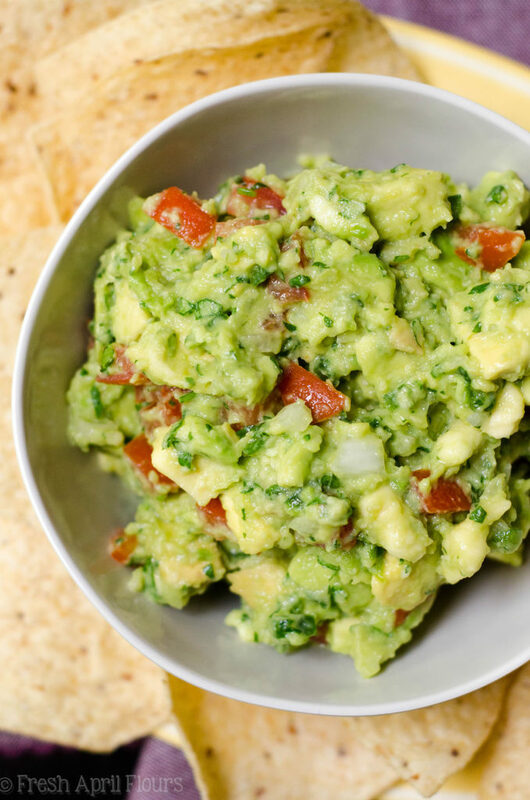 Find out the best way to create delicious guac in your own kitchen! 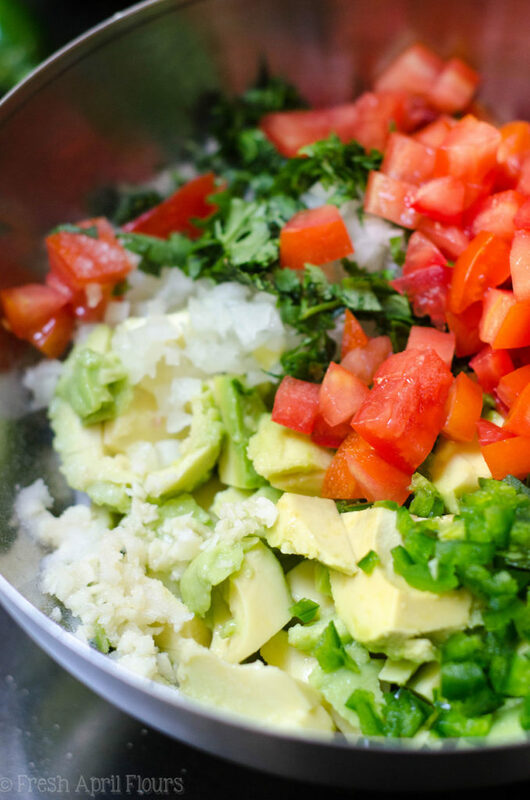 Slice each avocado in half, remove the pit, and scoop the flesh into a medium size bowl. Add the lime juice and toss to coat. Set aside. 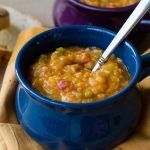 Slice each tomato into quarters and, using a spoon, scoop out the seeds and soft inside parts. Cut into small dice and add to the avocados. Add the onion, cilantro, jalapeño, and garlic. 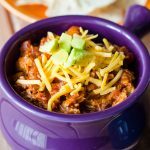 Use a large fork or potato masher to mash everything together to desired consistency. Add salt, taste, and add more if necessary. 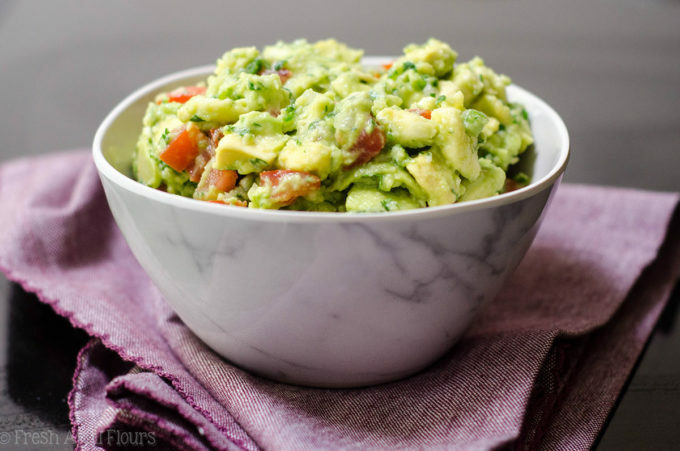 Guacamole is best served right away, but leftovers can be stored in the refrigerator, covered tightly with plastic wrap in contact with the surface of the dip. Enjoy within 3 days. I never would have thought to use a sweet onion, I usually use a red one, but a vidalia makes so much sense.Your right by the way too much onion flavor in a guac is gross. 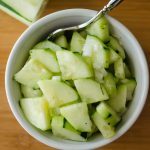 I usually only use maybe a quarter of a jalapeno with the seeds, I agree, too much spice takes it over.I like use my pastry cutter to help me mash my avocados, I know weird right? But it gives me that chunky/smooth consistency. I love guac in sandwiches right now, plus i feel like I’m eating healthy anytime I have it. Ohh, a pastry cutter! Smart! I like that idea.